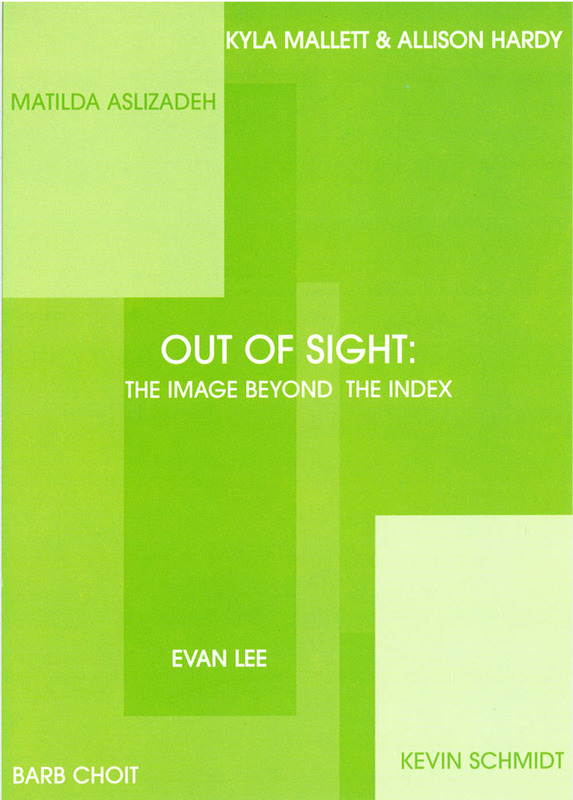 As its title suggests, the unifying elements that link the photographs in Out of Sight may not be visible to the viewers' eye. Framed photographs and photo-sequences join a video projection, all of them depicting and analyzing the landscape, both in its 'raw' state and as a ‘cooked’ cultural construct. 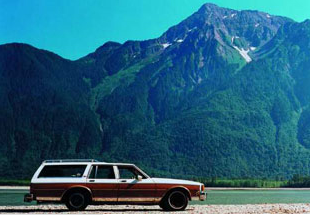 The relation between pictures of suburbs (Kyla Mallett & Allison Hardy) and those of a station wagon in a ‘natural’ landscape (Kevin Schmidt), may not be obvious until one realizes that both depict stages in the process of the landscape transformation. What is ‘out of sight’ is the machinery of development converting farms into suburbs and the wrecker’s ball converting suburbs into future urban entities. Curator Chris Brayshaw contextualizes this current photographic work by comparing this practice with that of Robert Smithson, Dan Graham and the Bechers, amongst others. He asks if this exhibition is an extension of their practice, a comment on it, or whether both are simply mining the same material. Publication exists. The exhibition’s historical context is provided in part by its showing at the same time as the following exhibition of work by H.G.Cox. A catalogue was published in conjunction with the exhibition by Surrey Art Gallery. 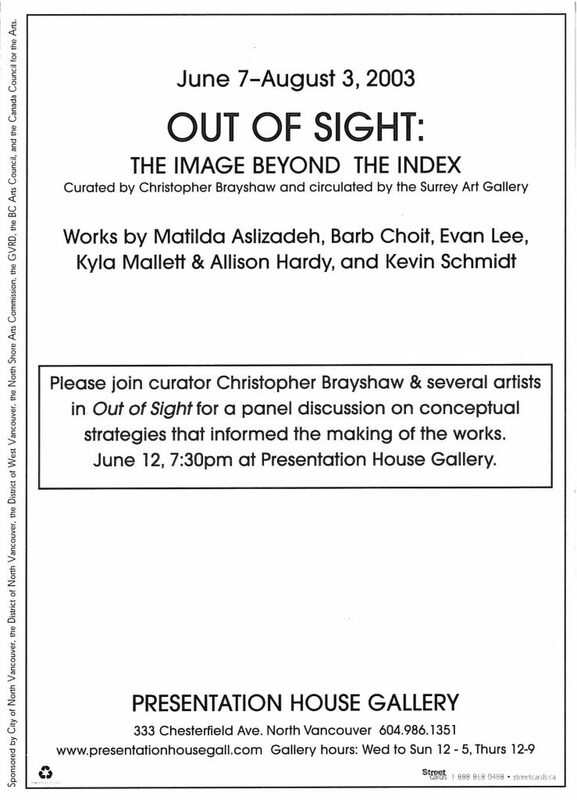 Thursday June 12, at 8pm | Discussion with Chris Brayshaw, Barb Choit, Evan Lee, Kyla Mallett, Allison Hardy, and Kevin Schmidt.